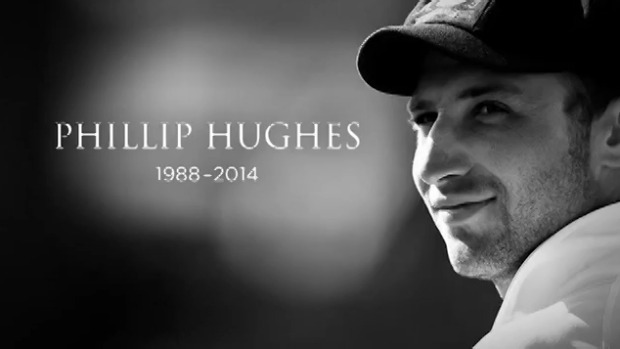 This week, Australian sports fans were devastated by the tragic death of cricketer Phillip Hughes. A talented and determined batsman, he was just a few days short of his 26th birthday when he was hit in the head by the ball. Despite wearing a helmet, Phillip received a freakish brain injury that resulted in his death a couple of days later. It’s almost unfathomable that someone playing a sport that he loves at such a high level could be taken away from his family at such a young age. And in the midst of a nation’s grief, I am reminded that life is fragile and fleeting. When you water the garden, you can’t expect the plants to grow in front of your eyes. You have to continue to water and care for your garden if it is to flourish in the long-term. When you exercise, you can’t expect to immediately run a marathon with rippling biceps. 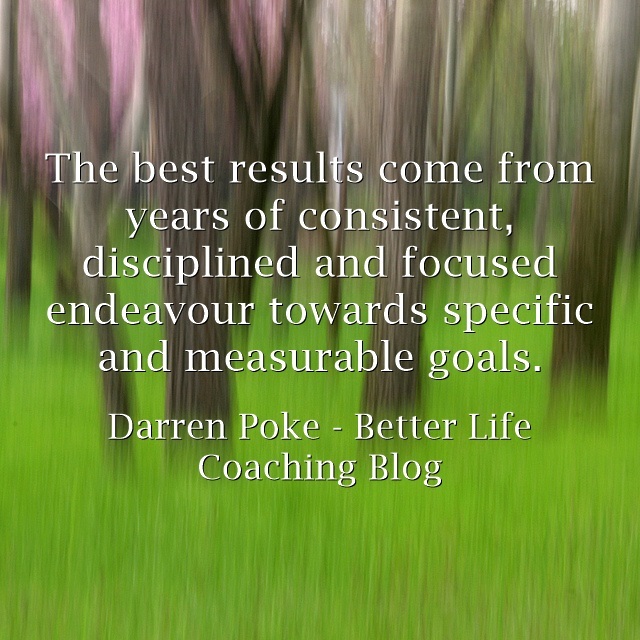 You have to remain disciplined with your regime and diet to reach an elite level of fitness. 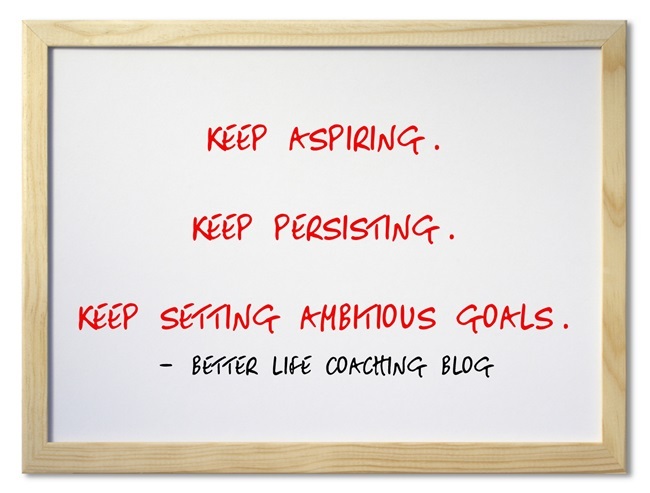 To the one who keeps going in the midst of opposition. To the one who retains faith even when the future is still cloudy. 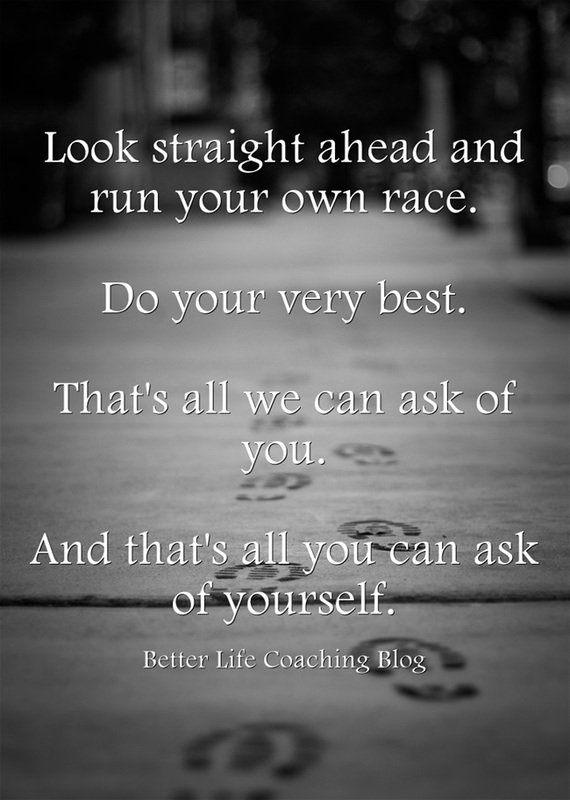 To the one who, when you can’t run, finds a way to walk, limp or crawl towards your goals. 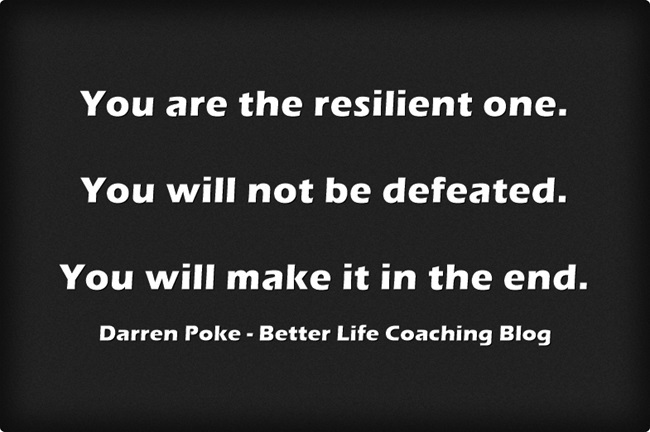 To the one who sees the long, hard road ahead as an exciting challenge, not an insurmountable obstacle. To the one who is able to ignore the haters and critics. 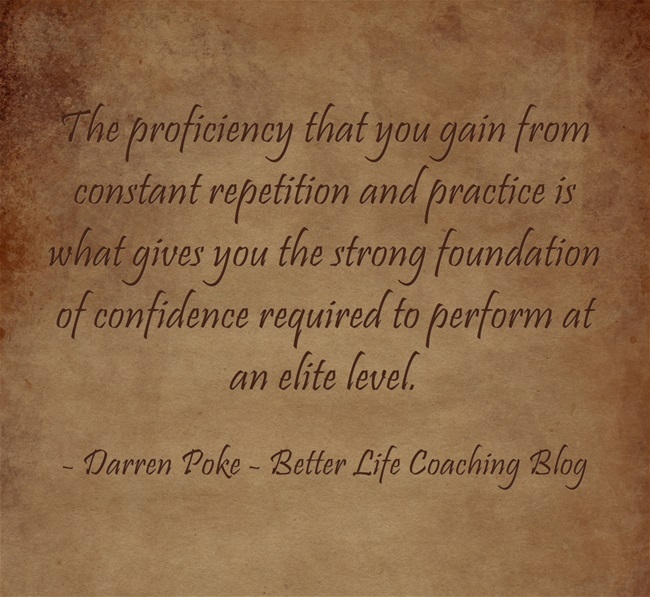 A professional golfer has confidence when she stands over a 10 foot putt to win a championship because she has done it a thousand times in practice. A concert pianist walks to the piano in front of a large audience with poise and calmness because he has rehearsed the piece that he is about to play relentlessly. A surgeon approaches a delicate and complicated procedure on a critically ill patient with assurance, knowing that years of study and careful preparation have given him the skills required to complete this task with aplomb. Our kids all compete in athletics and it’s a lot of fun watching them each competing and doing their best. However, watching Madison running in sprinting events has an element of frustration. Despite the instruction of her coaches and some gentle encouragement from Karen and I, she just can’t help herself and spends most of the race looking left and right at the other runners. Whilst other runners are focused on the finish line, she loses momentum and costs herself valuable seconds. There’s no doubt that she is trying her best, but because she allows herself to get distracted, her results aren’t indicative of her capability. It’s not that big a deal and it’s entertaining to watch when it’s little athletics, but I suspect that there is a lesson here for the rest of us. Who do you have speaking into your life? Voices that question your capabilities, or voices that encourage you to greatness? 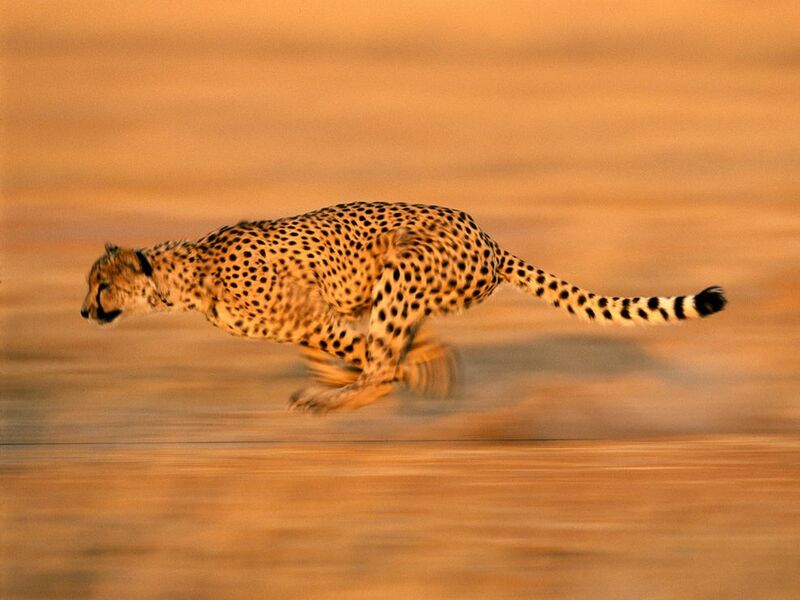 A young cheetah had just left home and was setting out to hunt for the first time. As he prowled the savannah looking for potential prey, a hyena saw him and asked what he was doing. “I’m going hunting,” the cheetah said proudly. Demoralised, the young cheetah wandered around aimlessly for the rest of the day without success and went hungry. The next morning, the cheetah headed out to hunt again, hoping that he would be more successful this time, but not overly optimistic. It’s tempting to avoid experiencing disappointment. We aim to lose weight, read more books or become a better person, but we are flawed, imperfect and can be easily distracted. So year after year after year, when we consistently let ourselves down and fall short of our goals, we feel disappointed with ourselves. We don’t like feeling like that, so we eventually stop aspiring to anything. We become accustomed to our current state. 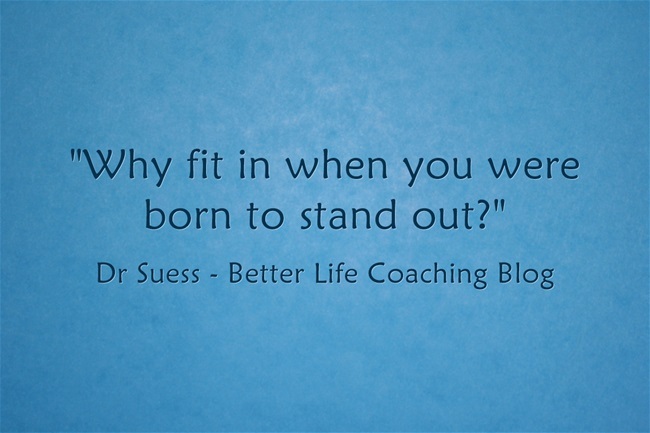 Were You Born To Fit In, Or To Stand Out? Were you born to be the same as everyone else? Are you a clone, a sheep a carbon copy? Is your destiny dependent on the decisions of others? Are you meant to be a small cog in a big wheel? Are you supposed to be anonymous, just another member of the herd? Or were you born to stand out? 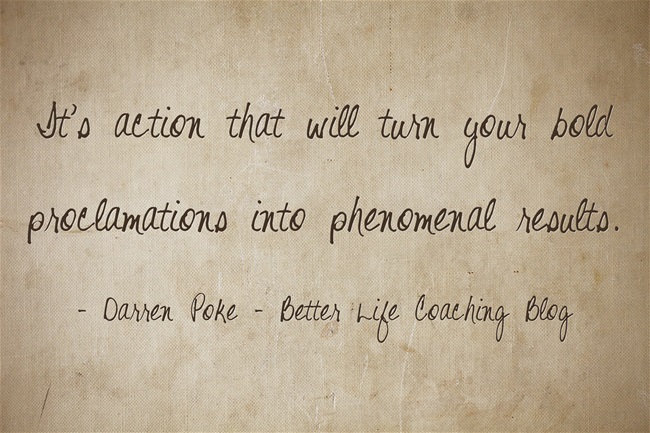 It’s easy to make bold proclamations regarding your goals. It’s easy to tell us how you’re going to change the world. And it’s easy to say what you’re going to do tomorrow, next week or next year. And I should know, because for most of my life I’ve talked a good game, but consistently failed to deliver. 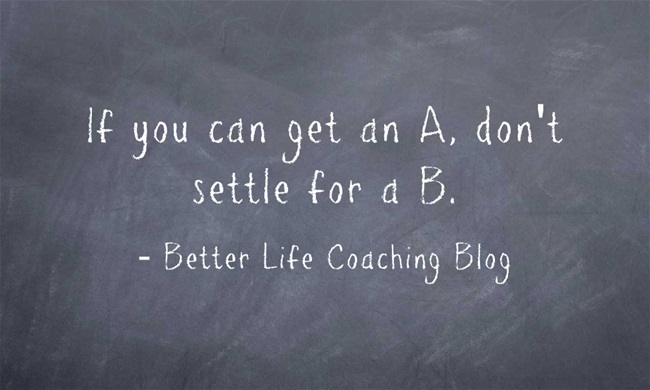 If you can get an A, don’t settle for a B. If you can run around the block 5 times, don’t settle for 4. If you can build a mansion, don’t settle for a shack. If you can help 30 people, don’t settle for 25. If you can become an expert in your field, don’t settle for becoming moderately knowledgeable.